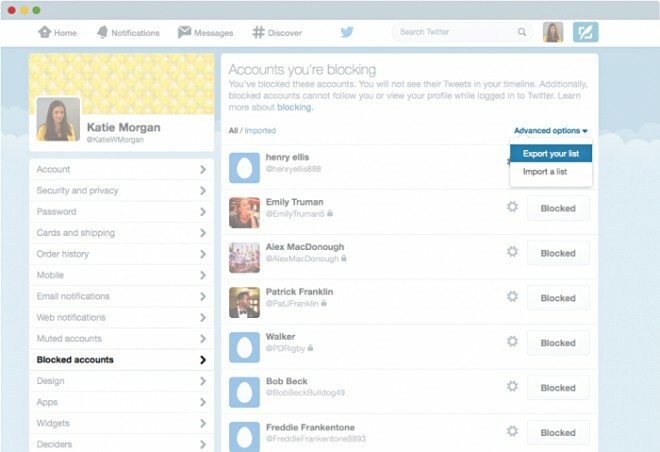 In an effort to make Twitter a safer place, the company has introduced a new feature that allows users to share their block lists, effectively letting others block multiple accounts all at once. 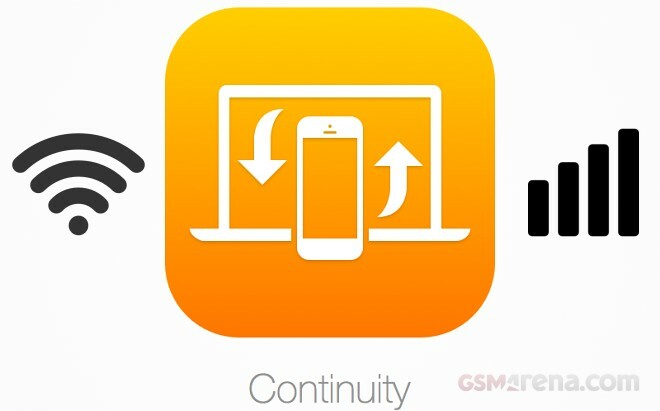 Continuity is undoubtedly on of Apple’s coolest features of late. For anyone not familiar with the technology, it lets you handle your calls and text messages on your Mac, iPad or Apple Watch. Up until now, however, this was only possible if the two devices are connected to the same Wi-Fi network. 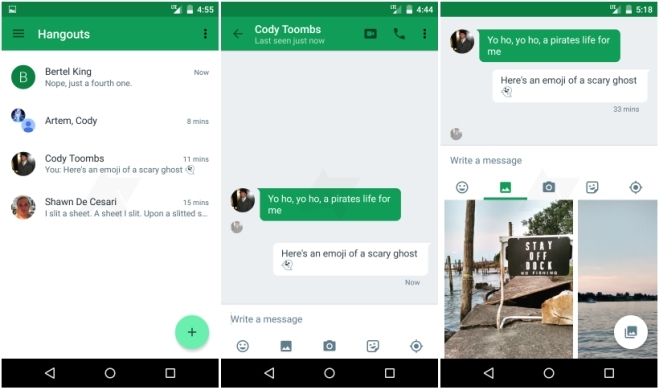 Google is working on an updated version of Hangouts for Android but before it gets released Android Police has some hands-on screenshots of the messaging application. Apple confirmed that it is hard at work on building its own mapping database with street view. 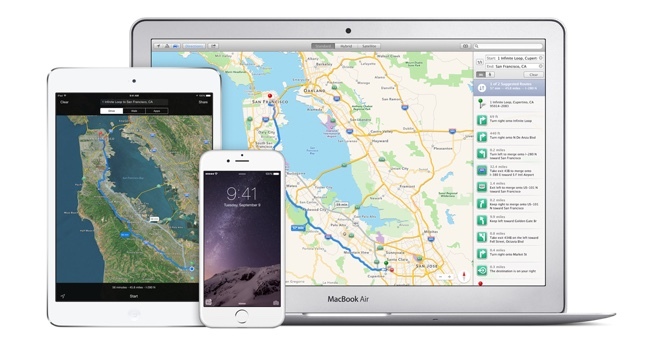 The Cupertino giant is currently relying on third-party data for Apple Maps. 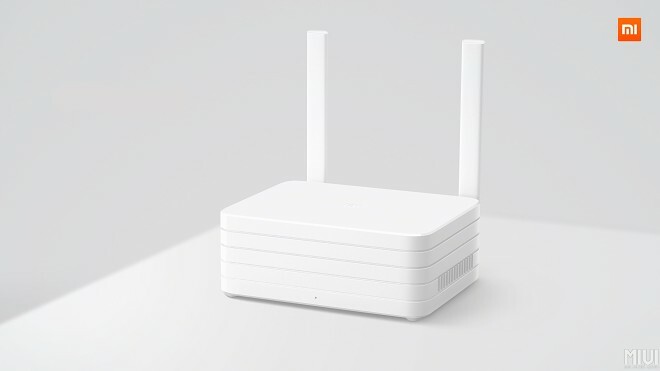 Xiaomi held a press conference in Beijing today at 14:00 local time. The trendy Chinese manufacturer had little to announce in terms of smartphone tech, except a new paint job for the Xiaomi Mi 4i, but the presentation still had a few interesting gadgets to show off. Samsung tried to sum up the best features of the Galaxy S6 edge into a 60 second ad. 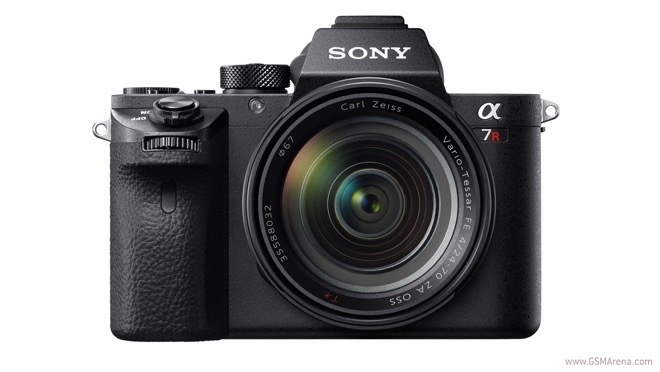 Most of them are enabled by the first dual-curved display – People Edge, Edge Lightning, Night Clock, Information Stream – but also both cameras and Samsung’s charging options. Your favorite ad blocker may soon land in Safari – both the iOS 9 and the Mac OS X El Capitan versions. 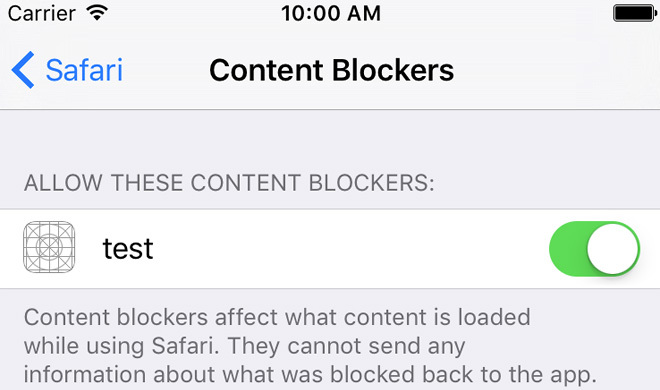 The new functionality allows apps to give Safari rules about blocking cookies, images, other resources, pop-ups and other content. 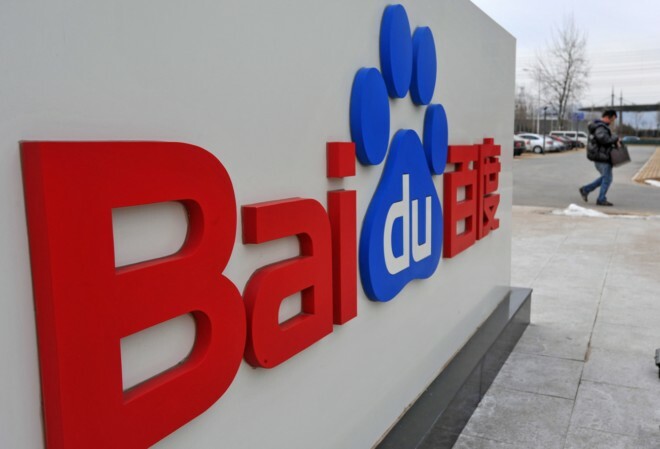 Less than a year after revealing that it is working on its own driver-less car, Chinese Internet search engine company Baidu has announced that the vehicle will be launched in the second half of the ongoing year. 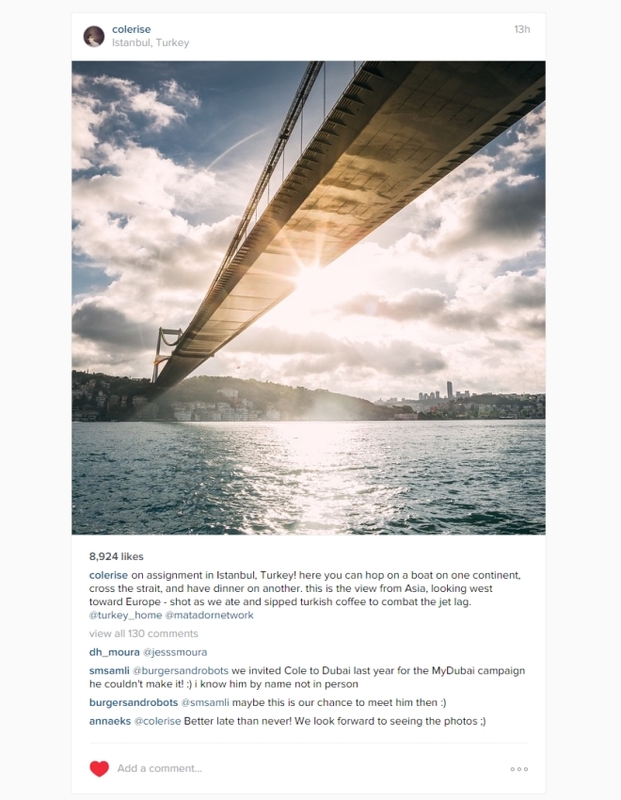 Since the first time the website was introduced several years ago, Instagram has updated the design. 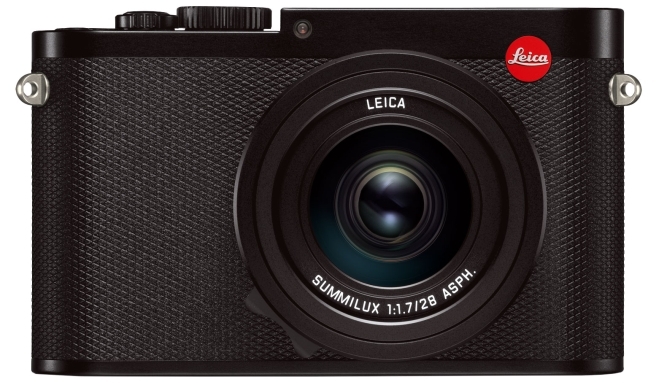 The new design is extremely minimal, with a lot of white space and large, full-size images. 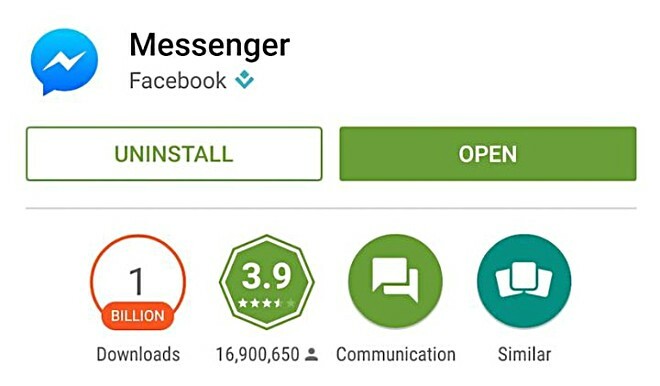 Facebook Messenger for Android has entered into the exclusive 1 billion+ downloads club. 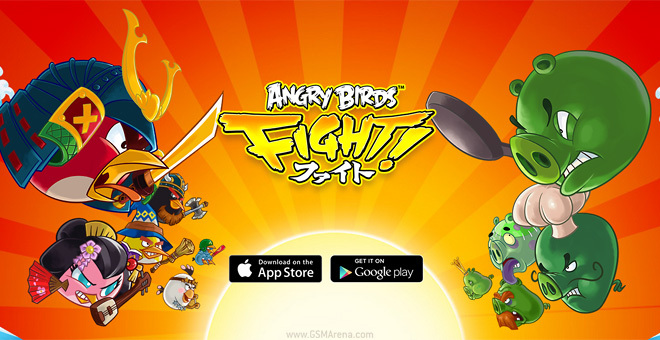 The news was announced by David Marcus, who leads the company’s messaging business, in a Facebook post. 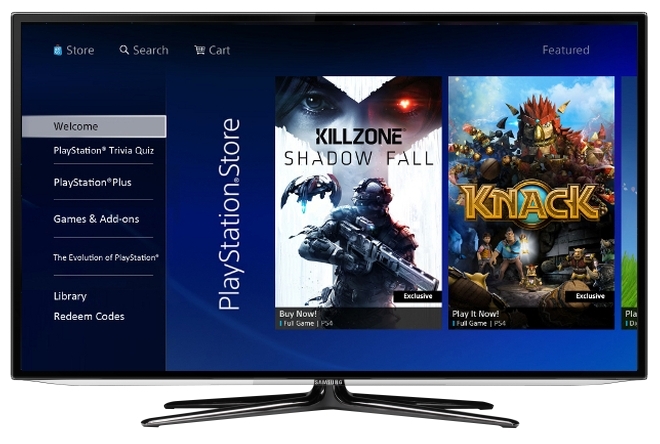 As expected, Sony Playstation Now support made its way to Samsung Smart TVs. 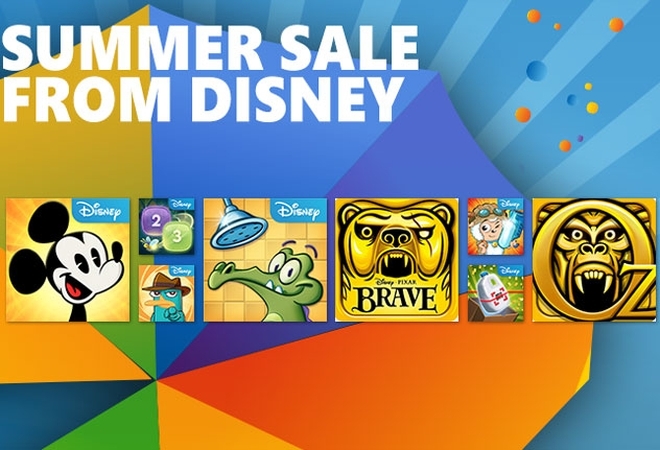 Sony announced the partnership with Samsung on Playstation Now late last year.